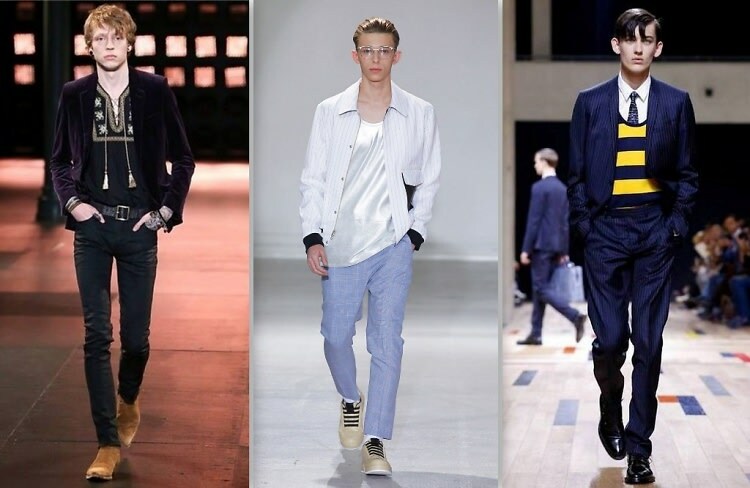 This season, Paris Fashion Week presented some amazing Spring/Summer 2015 Menswear collections that we cannot get enough of. Now that the shows have officially wrapped, we've picked five of our favorite collections and rounded up some of the best looks from each. If you're looking to get a jumpstart on spring men's trends for next year, be sure to take inspiration from these sensational collections, featuring Valentino, Dior Homme, 3.1 Phillip Lim, Wooyoungmi, and Saint Laurent.